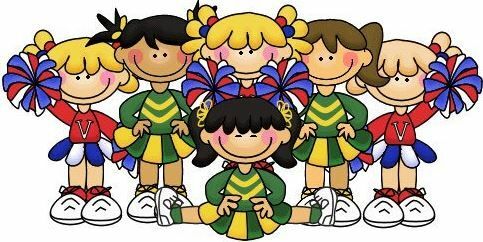 Cheer camp is open to all Londonderry youth in elementary and middle school who wish to learn and practice the necessary skills for traditional cheerleading including cheer, stunting, tumbling & dance. 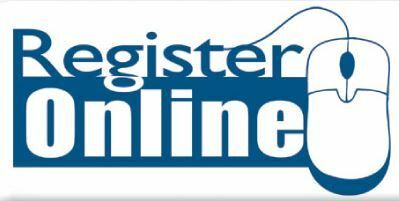 Advance online registration: $60.00 and includes a free Camp Cheer t-shirt. On-site registration: $60.00 plus an additional $10.00 for a Camp Cheer t-shirt. Drop in fee: $10.00 per night and a t-shirt is not included.